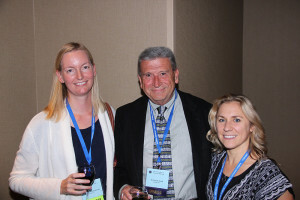 Veterinary Radiology is a site aimed to provide primary and continuing education on veterinary radiology. Whether your are a student of radiology or a clinician looking for digestible pieces of continuing education, I hope you will learn something from the content. Community and interaction are key, so join the group and contribute to the site. I would love to see this become a forum for exchanging opinions and ideas about diagnostic imaging in veterinary medicine. Please feel free to comment on any post and email me with ideas for future content. 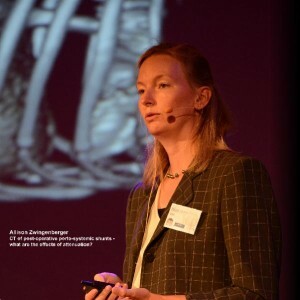 Dr. Allison Zwingenberger is a veterinary radiologist at the University of California, Davis. She attended vet school at the University of Guelph in Canada and completed her residency at the University of Pennsylvania. 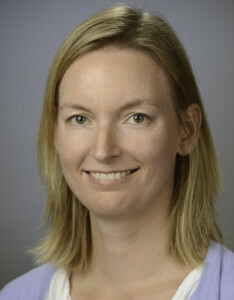 She is board certified by the American College of Veterinary Radiology and the European College of Veterinary Radiology. 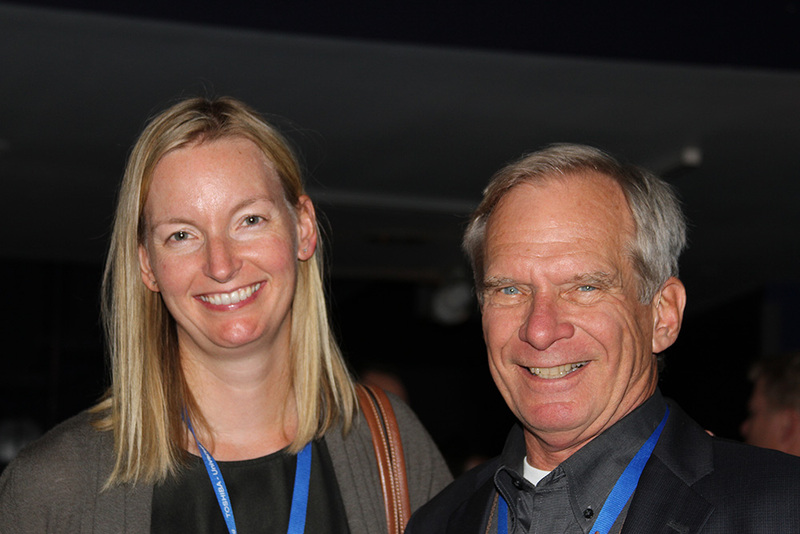 Her academic interests include CT angiography, abdominal imaging and molecular imaging, as well as integrating teaching and technology. In her free time, she enjoys travel, triathlon, and photography. Allison Zwingenberger giving a master class at EVDI 2014. 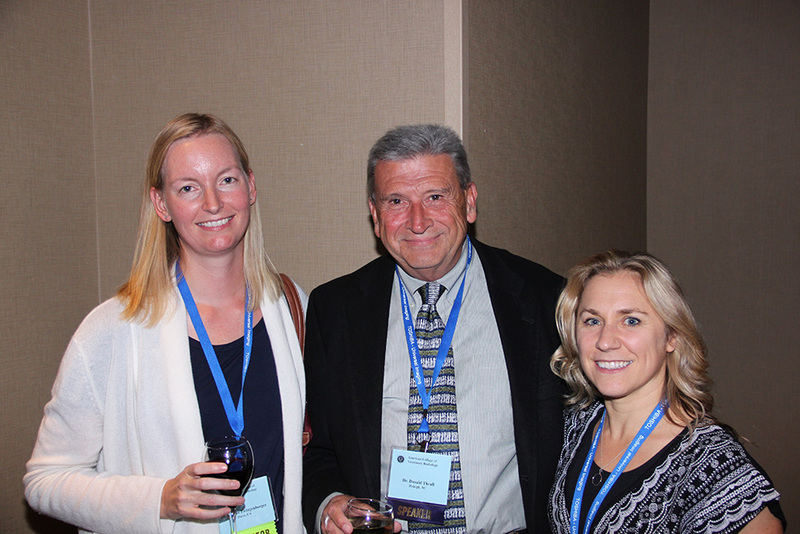 Allison Zwingenberger, Don Thrall, and Gabi Seiler at ACVR 2014. Allison Zwingenberger and Bill Hornof at ACVR 2014.